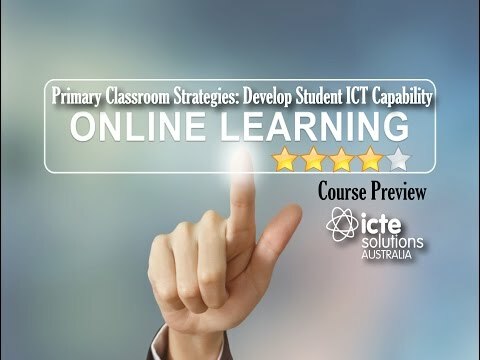 The level of ICT resources and tools varies from school to school having a considerable impact on the development of student ICT capability. Regardless of this, the effectiveness of an ICT based unit of work depends on how you plan and organise ICT resources at your school. Find out how you can maximise learning opportunities in the curriculum using your available resources. 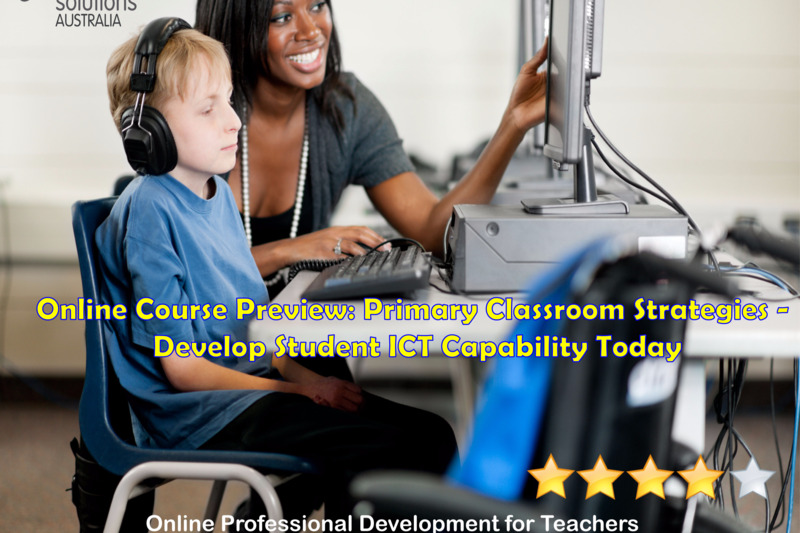 Organising ICT in the classroom.